Learn about our process or jump ahead. Want to know a secret? 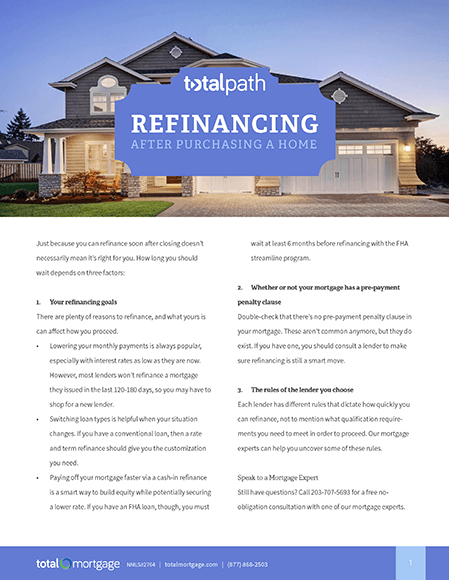 Refinancing your existing mortgage just means replacing it with a new loan—albeit one with a better interest rate, different term, or some other benefit to you. 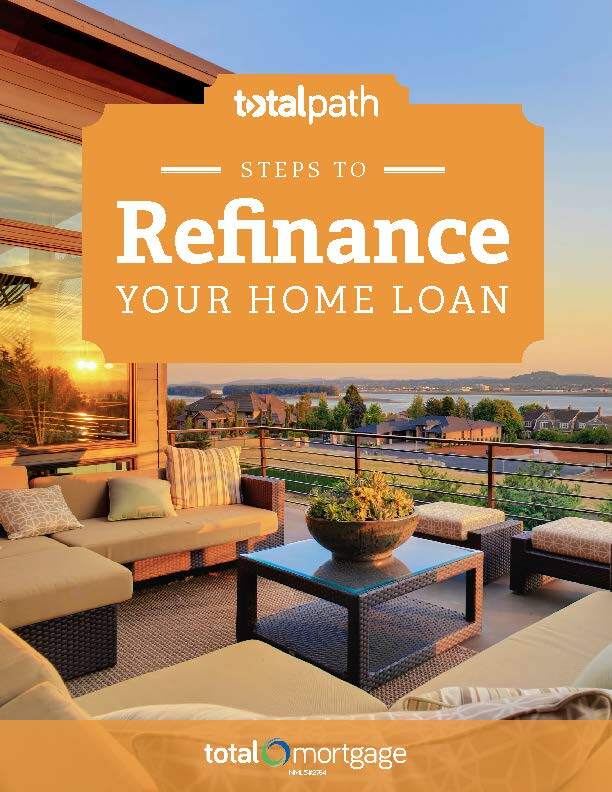 Most of our borrowers find that refinancing is much simpler than the first time around. 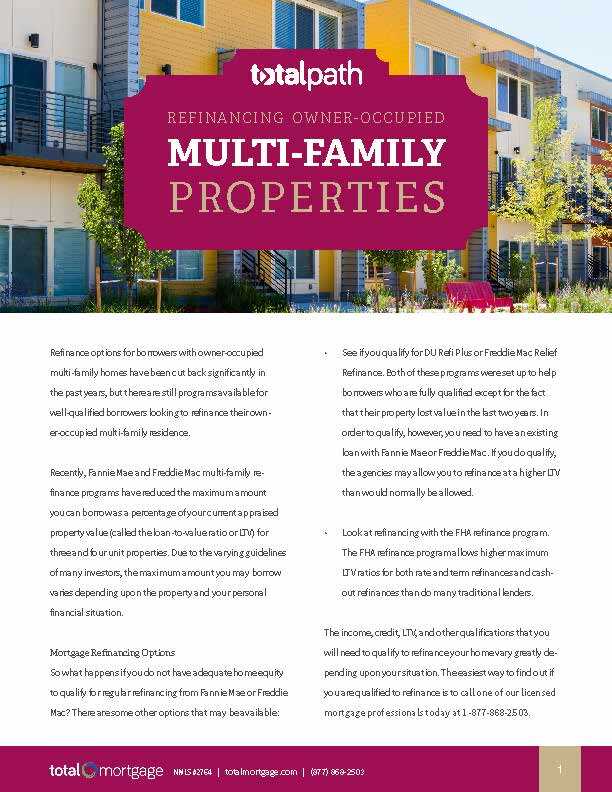 Once you make the decision to refinance, one of our Loan Experts will walk you through an application to get things rolling. If you’re ready to supply us with some documents and financial information, we’ll also calculate your rate and give you chance to lock it in. 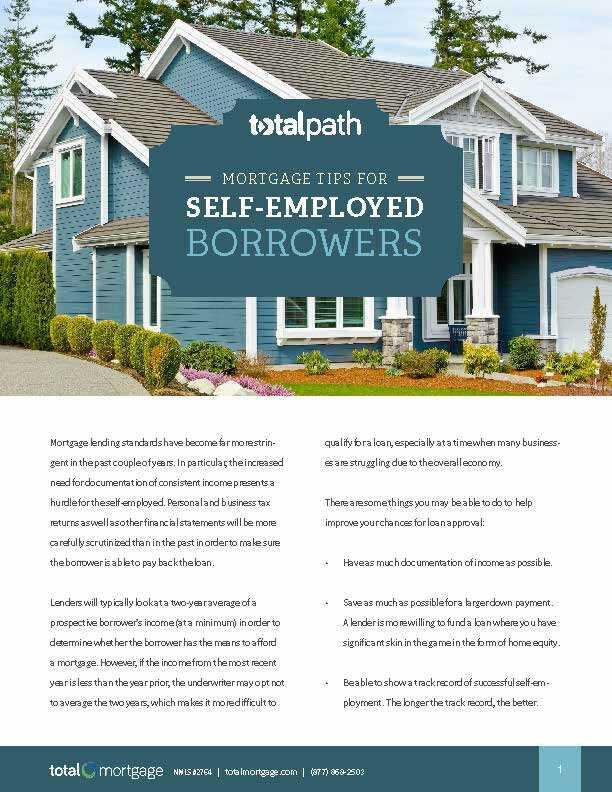 After we receive your completed application, it heads to our Underwriting Department to be vetted. At this stage, it’s common for you to be in contact with your Processor, who reaches out when we require input or documents from you. 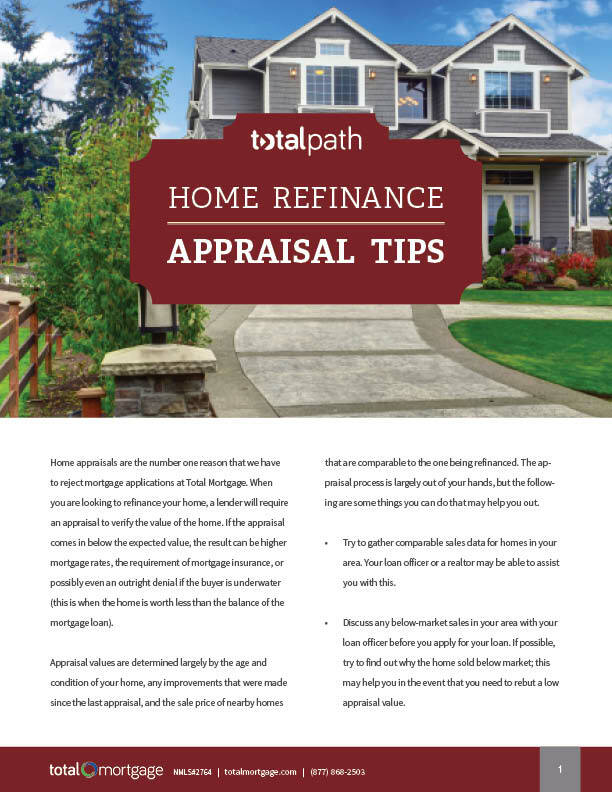 Depending on your loan type, you may be required to get a new appraisal. 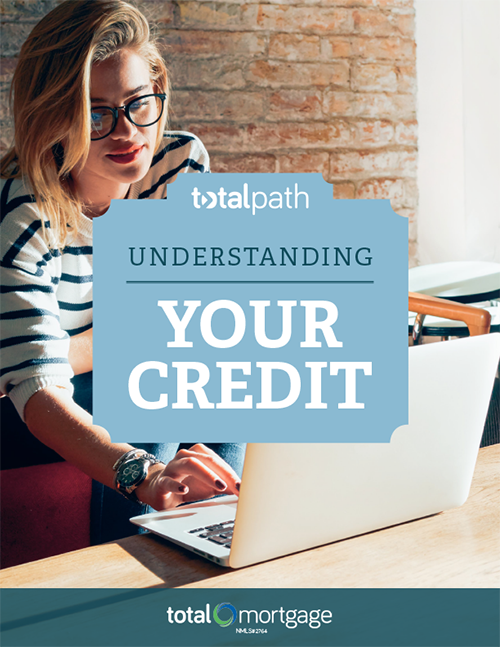 Once your loan has made it through Underwriting, you’re clear to close! There’s no seller to work around this time, so this part should be nice and easy. On the fence? See how much you can save.